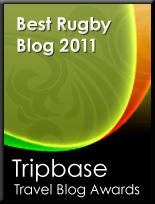 TOTAL FLANKER...a rugby blog: All change? 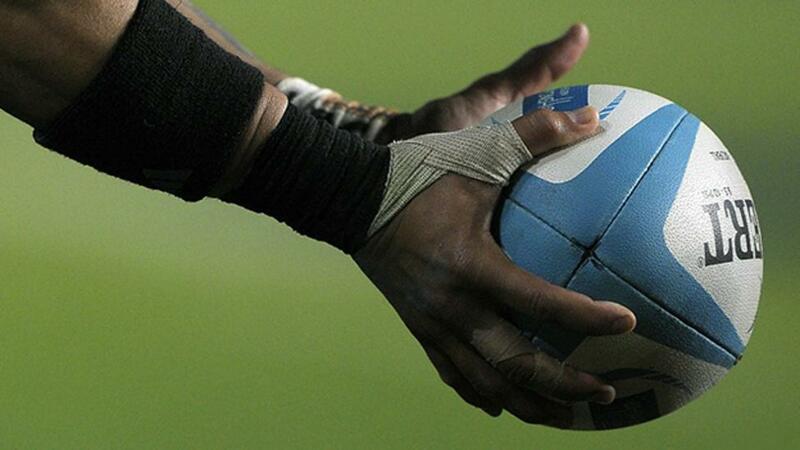 More experimental law variations are afoot, this time in South African university rugby. The various law changes will include bonus points being awarded for tries depending on where the try-scoring movement began. Tries will still be worth five points but the scoring team will receive 2 bonus points if the movement begins between the half-way line and the opponent's 22, and will receive 4 bonus points if the try originates from inside their own half. Fast Eddie missing a trick?